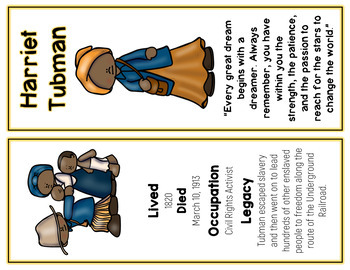 This is a packet for 96 pages of full color posters and bookmarks all on 32 key leaders in the civil rights movement. 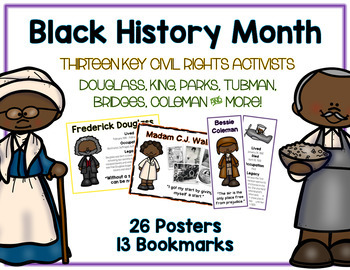 Great research set for black history month or for African American leaders. 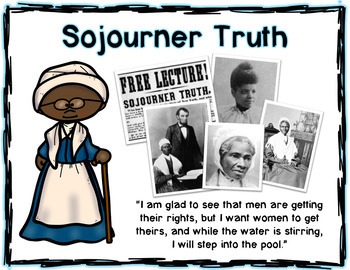 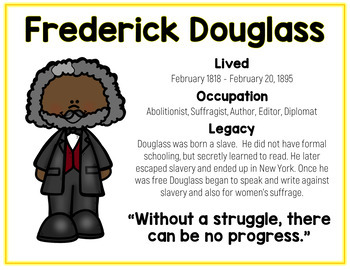 Look for my Ultimate Civil Right Packet which will include research on each of these key leaders, worksheets, etc!